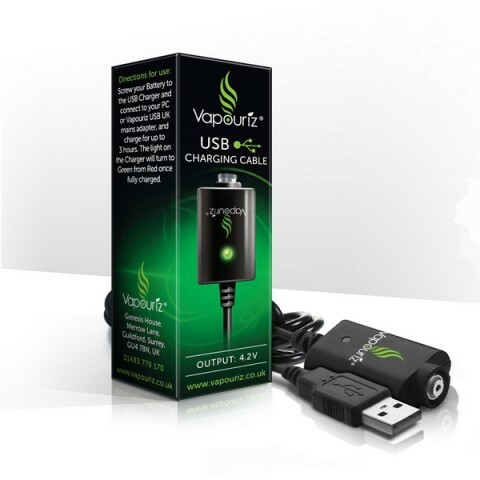 This USB charging lead is the perfect backup or replacement lead for charging your Vapouriz products. 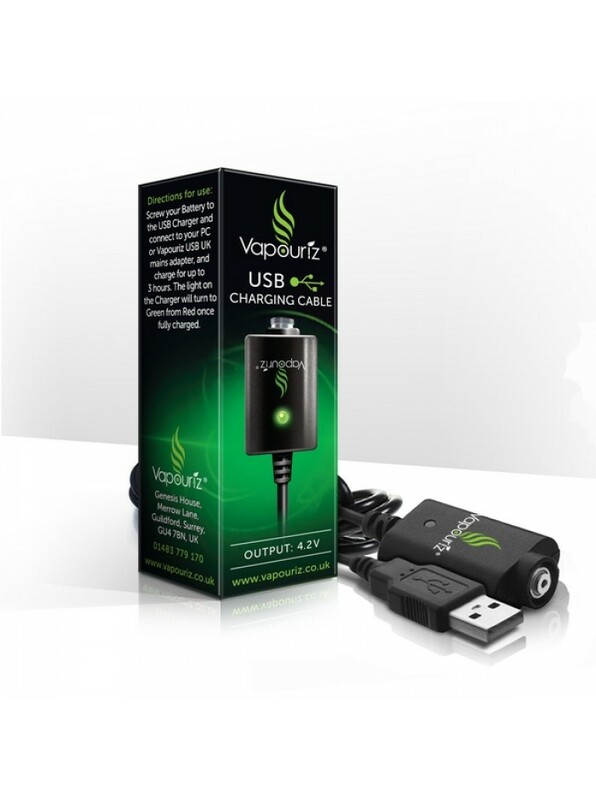 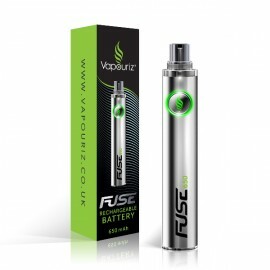 Simply attached the USB to a USB charging point and screw in the Vapouriz battery to charge the device. 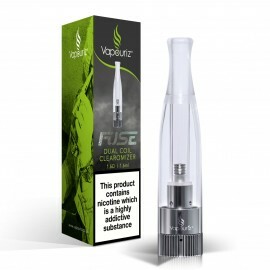 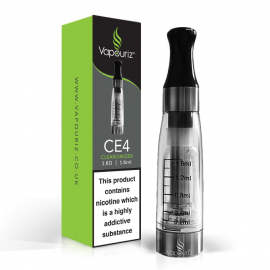 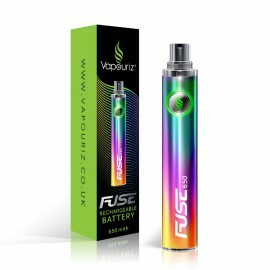 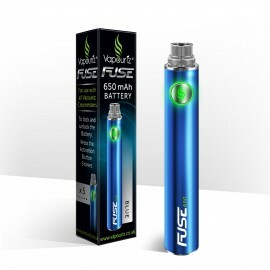 Compatible with Tank, Fuse, Lumina & V-Pro ranges only. 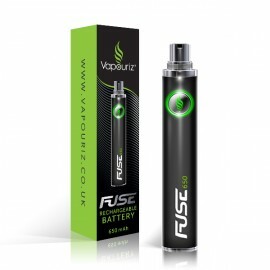 Do not use with any other brand and never leave charging batteries unattended.